DxG TxC. well it's not exactly fanart but yeah. 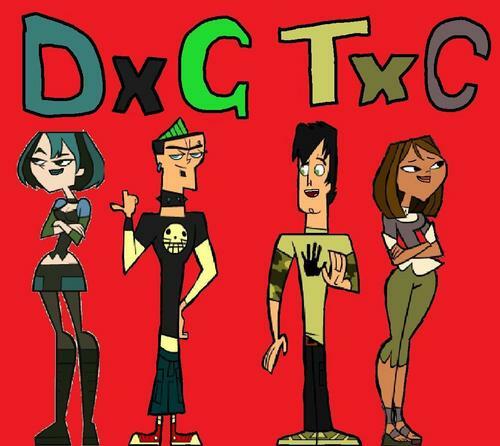 HD Wallpaper and background images in the TDI's GwenxDuncan club tagged: dxg txc.